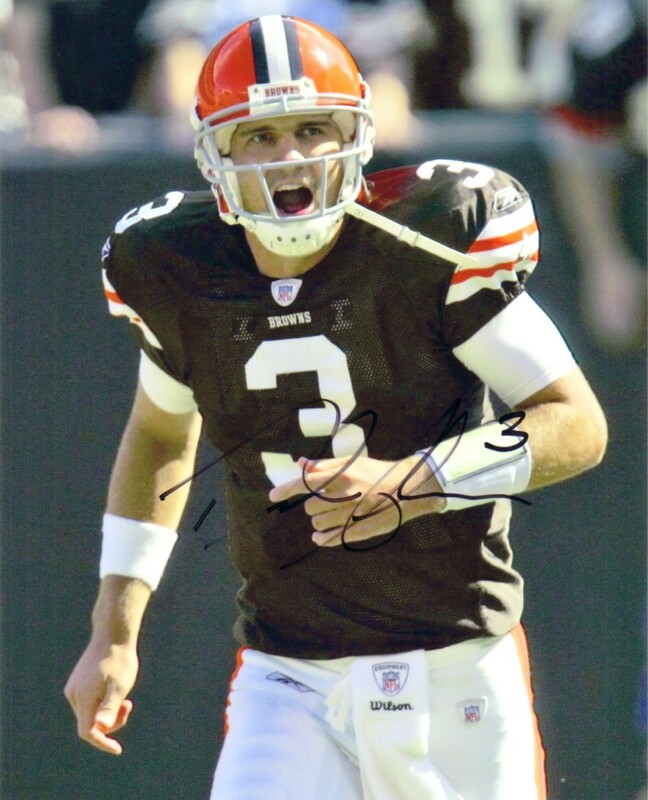 8x10 photo autographed by former Cleveland Browns quarterback Derek Anderson. Obtained in person, with certificate of authenticity from AutographsForSale.com. ONLY ONE AVAILABLE FOR SALE.